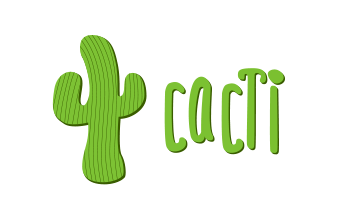 Install Cacti (Monitoring tool) on ubuntu 15.04 / 15.10 server. Unlimited number of graph items can be defined for each graph optionally utilizing CDEFs or data sources from within cacti. Automatic grouping of GPRINT graph items to AREA, STACK, and LINE[1-3] to allow for quick re-sequencing of graph items. Auto-Padding support to make sure graph legend text lines up. Graph data can be manipulated using the CDEF math functions built into RRDTool. These CDEF functions can be defined in cacti and can be used globally on each graph. Support for all of RRDTool’s graph item types including AREA, STACK, LINE[1-3], GPRINT, COMMENT, VRULE, and HRULE. Data sources can be created that utilize RRDTool’s “create” and “update” functions. Each data source can be used to gather local or remote data and placed on a graph. Supports RRD files with more than one data source and can use an RRD file stored anywhere on the local file system. 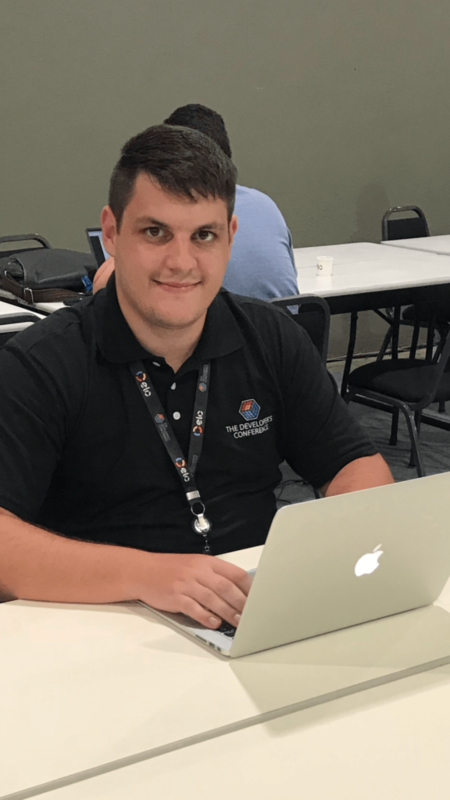 Round robin archive (RRA) settings can be customized giving the user the ability to gather data on non-standard timespans while store varying amounts of data. Contains a “data input” mechanism which allows users to define custom scripts that can be used to gather data. Each script can contain arguments that must be entered for each data source created using the script (such as an IP address). Built in SNMP support that can use php-snmp, ucd-snmp, or net-snmp. 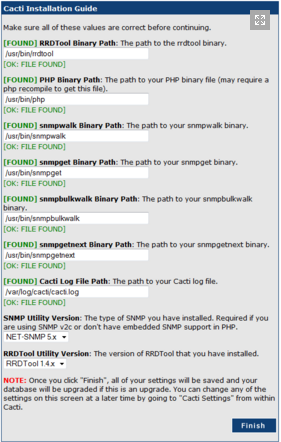 Ability to retrieve data using SNMP or a script with an index. 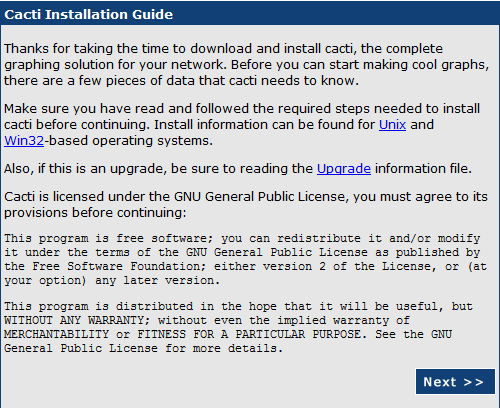 An example of this would be populating a list with IP interfaces or mounted partitions on a server. Integration with graph templates can be defined to enable one click graph creation for hosts. A PHP-based poller is provided to execute scripts, retrieve SNMP data, and update your RRD files. Graph templates enable common graphs to be grouped together by templating. Every field for a normal graph can be templated or specified on a per-graph basis. Data source templates enable common data source types to be grouped together by templating. Every field for a normal data source can be templated or specified on a per-data source basis. Host templates are a group of graph and data source templates that allow you to define common host types. Upon the creation of a host, it will automatically take on the properties of its template. The tree view allows users to create “graph hierarchies” and place graphs on the tree. This is an easy way to manage/organize a large number of graphs. The list view lists the title of each graph in one large list which links the user to the actual graph. The preview view displays all of the graphs in one large list format. This is similar to the default view for the 14all cgi script for RRDTool/MRTG. 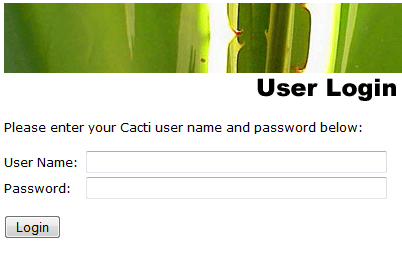 User based management allows administrators to create users and assign different levels of permissions to the cacti interface. 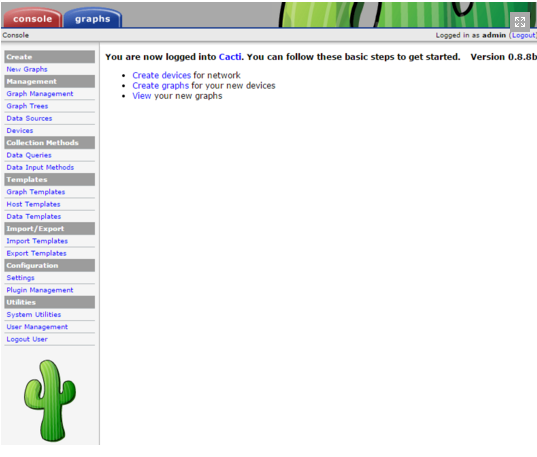 Permissions can be specified per-graph for each user, making cacti suitable for co location situations. Each user can keep their own graph settings for varying viewing preferences. 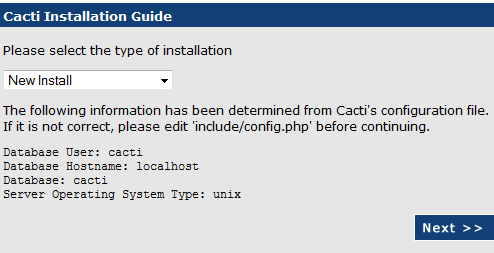 Before installing cacti you need to make sure you have installed Ubuntu 15.04 LAMP server. 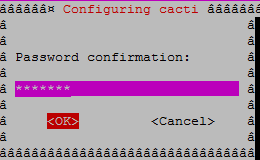 Now that Cacti is installed, we can start the configuration process on it. Hello my friend! I want to say that this article is amazing, nice written and come with almost all significant infos. I¡¦d like to see more posts like this .